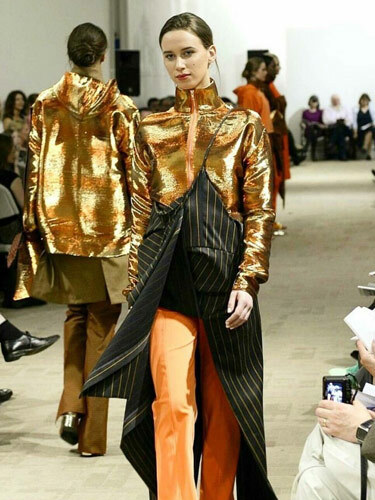 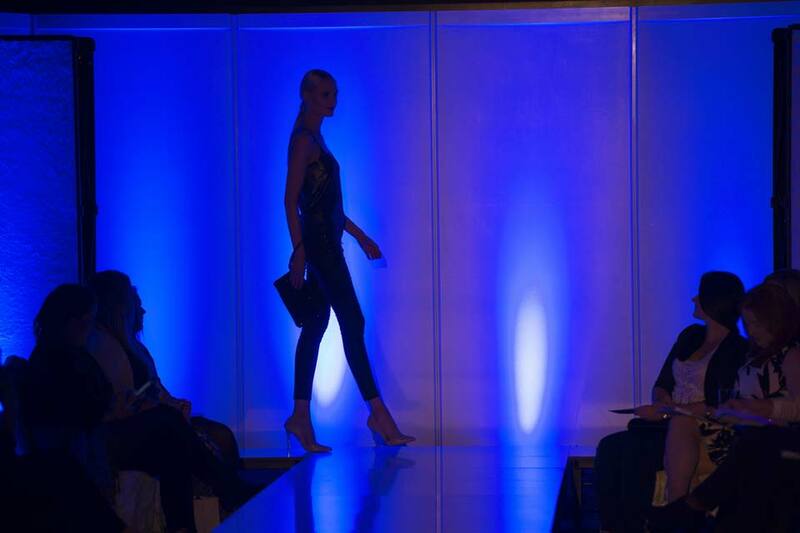 Catwalk Model Agency is one of the leading professionals when it comes to producing fashion shows all around the country. 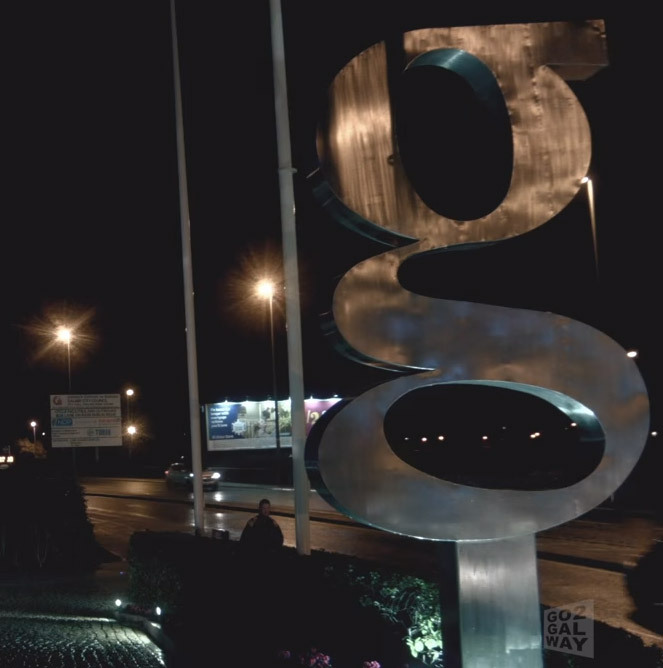 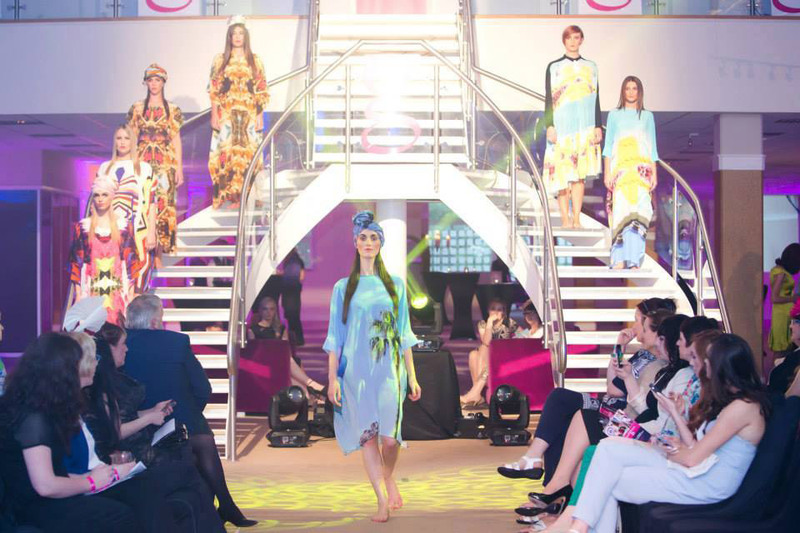 With over 20 years experience we can suit every clients requirements & budgets to showcase a top production. 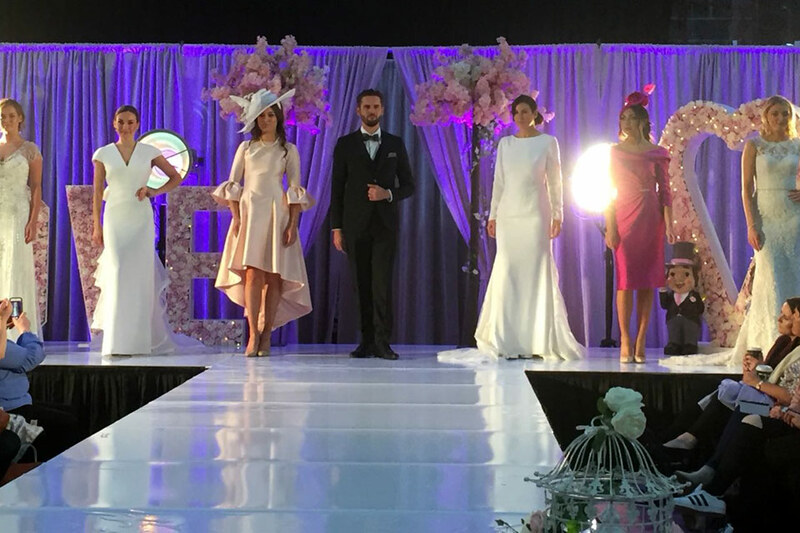 We have everything under one roof from Staging, Lighting, AV, Sound, DJ, MC, Venue Scouting, Backstage Management, Booking of Hair & Makeup Artists, Backdrops & top models. 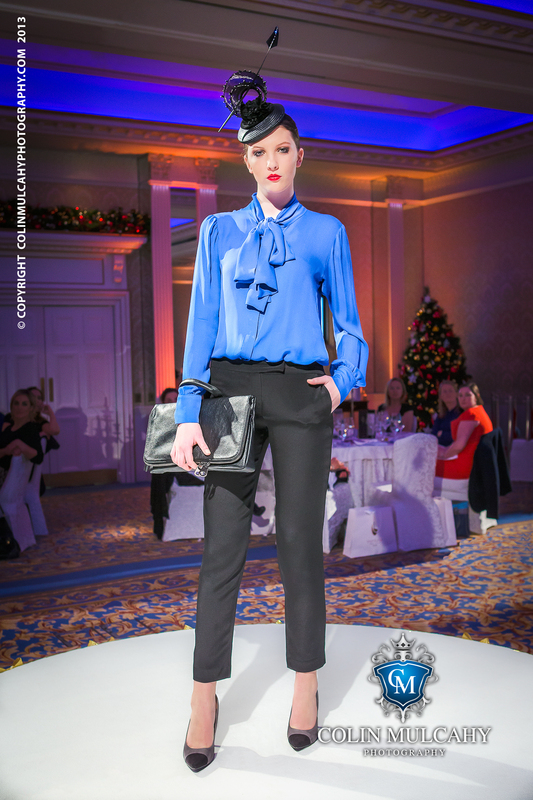 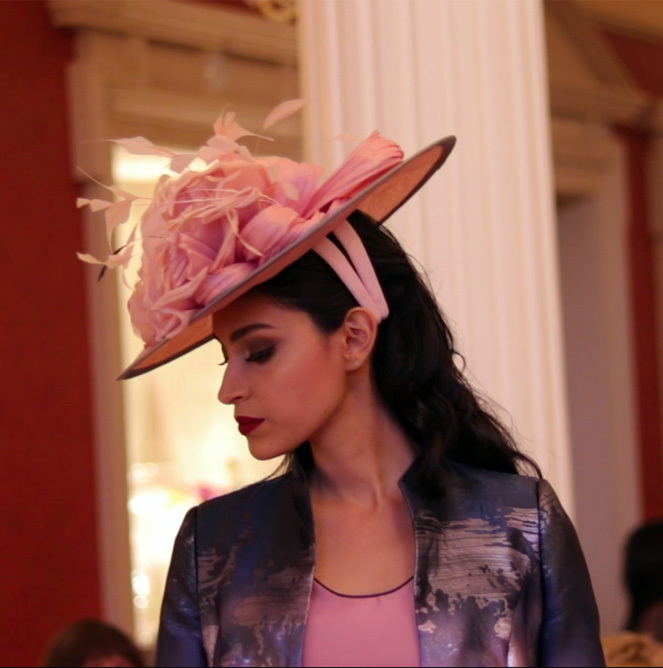 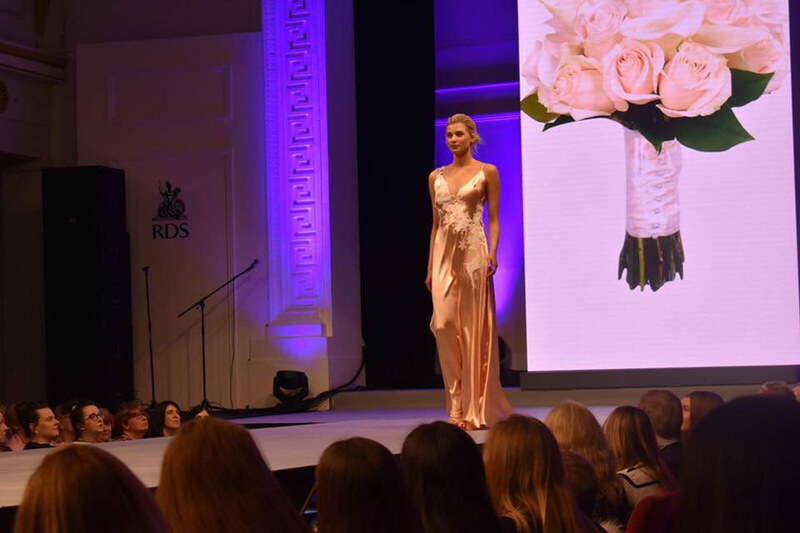 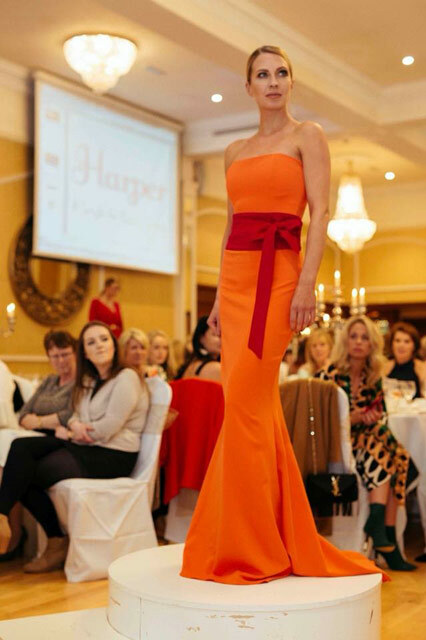 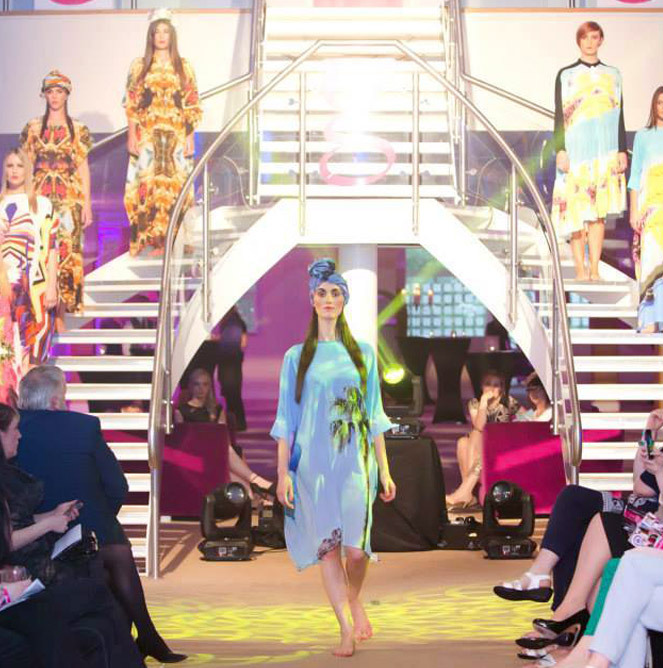 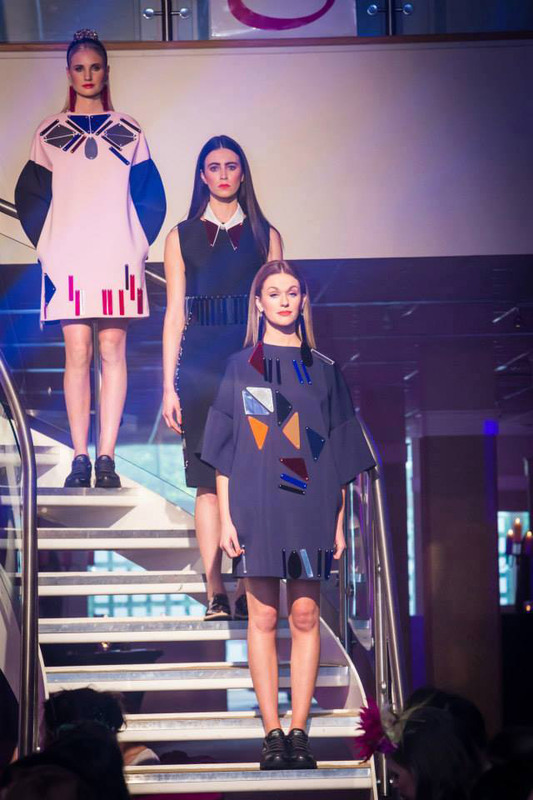 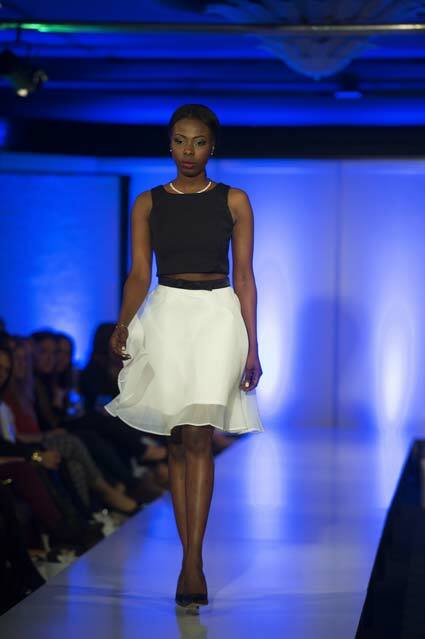 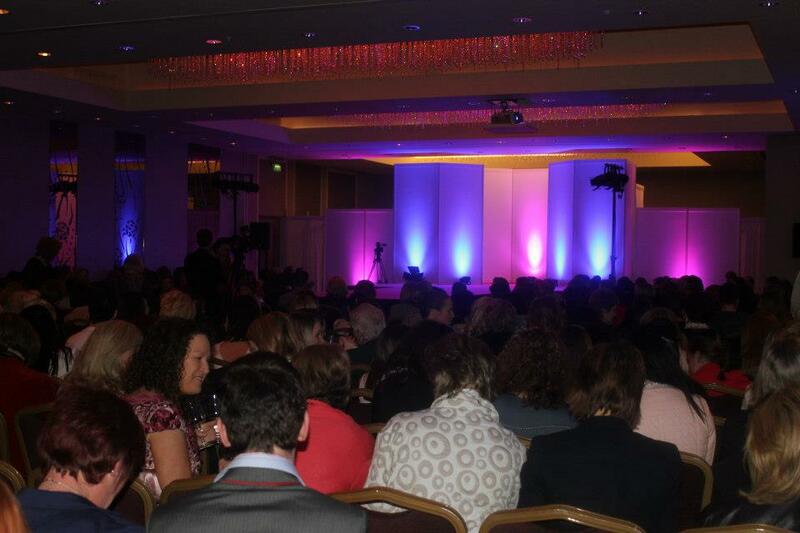 Fashion Shows are an ideal way to help promote your business or have as a fundraiser.